Most families eventually have to deal with the complicated and overwhelming question: How do I know when an aging relative needs more assistance than our family can provide? One thing is certain – your parents will not be the ones to tell you they need help! Adult children sometimes experience a rude awakening when first discovering their aging parents are not able to function as they once did. For children who do not see their parents often, this can be particularly unsettling. No adult son or daughter wants to admit that a parent who provided life, nurturing and was a vibrant role model during childhood is now in need of care. So the question becomes, what are the important signs that your loved one needs assistance, and what kind of help do they really need? Many aging seniors need some degree of help with daily tasks. These tasks include bathing, cooking, eating, changing clothes and getting safely into and out of the bathtub, driving to a doctor’s appointment or just running daily errands. 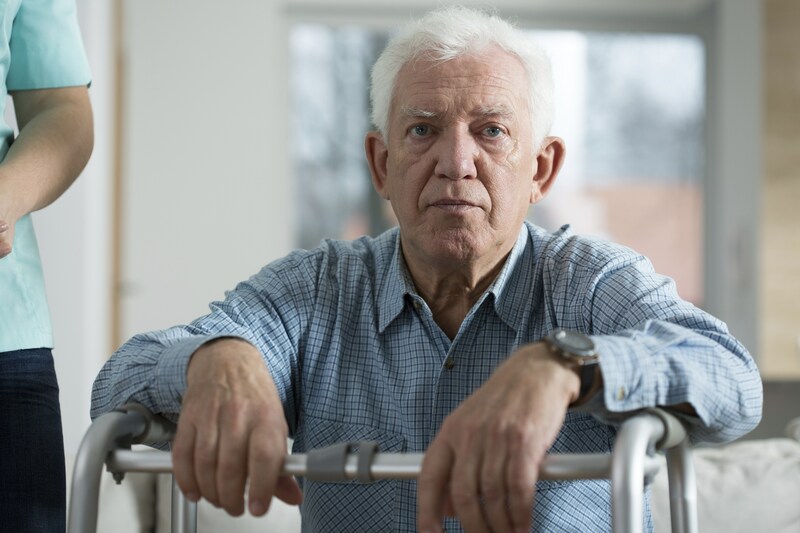 Often, as the aging process unfolds, your senior may exhibit even more needs, such as early signs of mild cognitive impairment, inability to consistently take medications correctly or even financial vulnerability to scam artists who target seniors. A neglected home is generally an easy warning sign to spot and may mean the older adult needs a little extra help taking care of the house. Cluttered living rooms often are not anything to worry about, but check for proper cleanliness in the kitchen and bathroom. 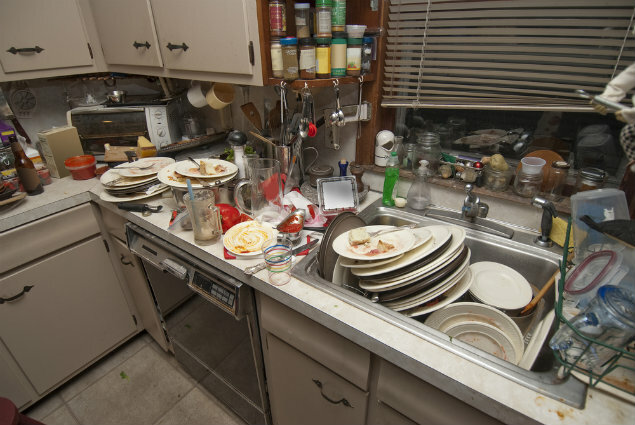 Other physical clues around your parents’ home may be a red flag, such as the smell of urine – indicating possible bouts of incontinence, or scorched pots and pans, indicating forgetfulness while cooking. Spoiling food in the refrigerator is another sign that your loved one is not eating meals regularly or may need help in preparing food. A decrease in appetite is not unusual for someone who is getting on in years, but it is still an issue that needs close attention. Eating less can simply be a result of the normal aging process; however, it can also be a symptom of depression or other medical concern. It is often difficult to spot this warning sign, which is why it is particularly important to pay attention to an elderly loved one’s cooking and eating habits. Additionally, monitoring your loved one for weight loss is recommended, as weight loss is a good indicator that something is amiss. Like eating habits, neglected hygiene is a warning sign that can show up in a number of ways with a multitude of causes. Body odor, neglected fingernails and/or teeth are easily noticeable warning signs showing that your senior needs attention. This could be due to your aging parent not being able to safely get into the shower or bath. Do a physical assessment of the bathroom; consider placing grab bars, or getting a raised toilet seat. Also, check to see if the laundry is getting done. Often, you may see aging parents wearing the same clothes for several days in a row. This could be an indicator of forgetfulness or simply a sign that it is too difficult for the older adult to load and unload clothes from the washing machine and dryer. Forgetfulness is one of the many early signs of dementia. If your parent is depressed, you may observe unusual behavior, or a general change in their normal demeanor. Symptoms include: lack of drive or motivation, failure to return phone calls, or they just don’t “seem like themselves”. Changes in normal routines such as gardening or meeting with the “bridge club” or just a general social withdrawal are also signs of depression and an indicator that assistance may be needed. 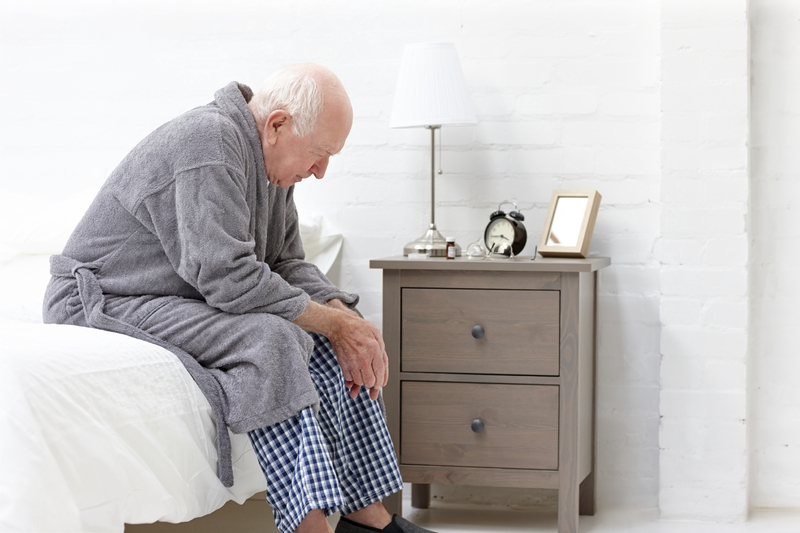 You may notice one or more of the following warning signs indicating cognitive impairment; forgetfulness can often be the early sign of developing dementia or Alzheimer’s or some other type of memory impairment. A more difficult sign to spot — and potentially a much more embarrassing issue for your senior — is neglected financial matters. One sign of forgetfulness is unopened mail, which can lead to unpaid bills, missed doctor appointments and other important activities. Check to see whether bills are being paid on time, and make sure they are not being paid twice. Lost cash or hidden money may be signals that someone needs to step in and help with finances. 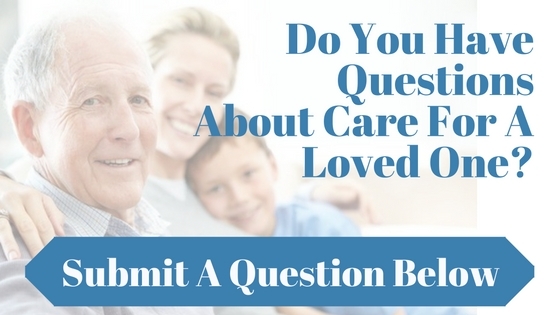 If you are concerned that your parents are experiencing one or more of the above indicators, the next step is to talk with them and the rest of your family about the care or assistance they may need. If you would like help in determining what the appropriate amount of care is or what local resources are available to you and your family, please feel free to call us at Senior Home Advocates. Our Senior Community Liaisons are available to provide a NO COST in-home assessment of your needs, or if you prefer we can prepare a customized care plan based on your unique needs over the telephone. We offer personalized service and support in finding the right care for your family.